Ben Speas lofted a 25-yard shot over goalkeeper Klay Davis midway through the second half to give North Carolina a 1-0 victory over Charlotte in the NCAA championship. 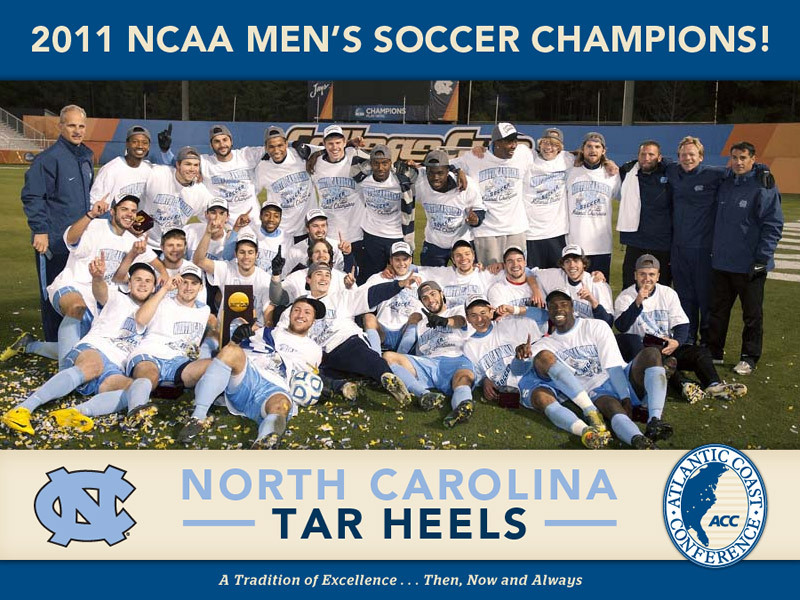 The Tar Heels (22-2-2) earned their first men’s soccer title in 10 years. 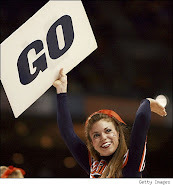 They lost in the semifinals each of the previous two seasons and fell in final in 2008. Speas, who had an assist in North Carolina’s semifinal victory over UCLA, worked the ball toward the middle of the field just outside the Charlotte box and hit a left-footer that barely cleared the outstretched arm of Davis.